The RJD chief Lalu Prasad Yadav who is serving his jail term after being convicted in Fodder Scam was being treated at All India Institute of Medical Sciences (AIIMS). He was referred back to Ranchi hospital on Monday by AIIMS hospital saying he is stable and fit to travel. However, the RJD supremo doesn't want to be treated in Jharkhand hospital. 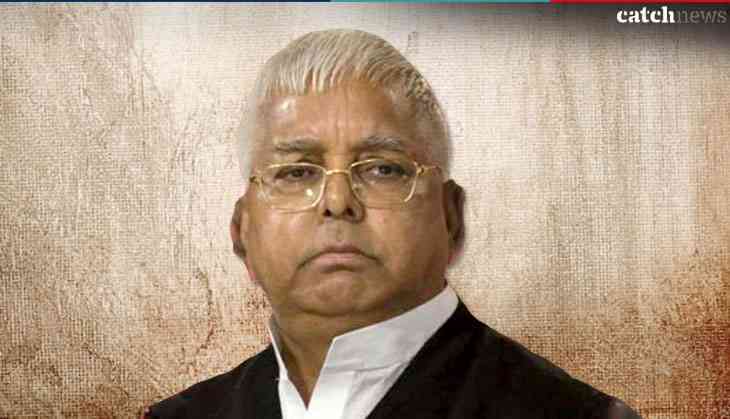 Lalu Yadav convicted in 4 out of 6 cases in Fodder scam is reportedly suffering from diabetes, high creatinine levels and blood pressure. The Rajendra Institute of Medical Science (RIMS) where Lalu was being treated referred him to AIIMS for further treatment.